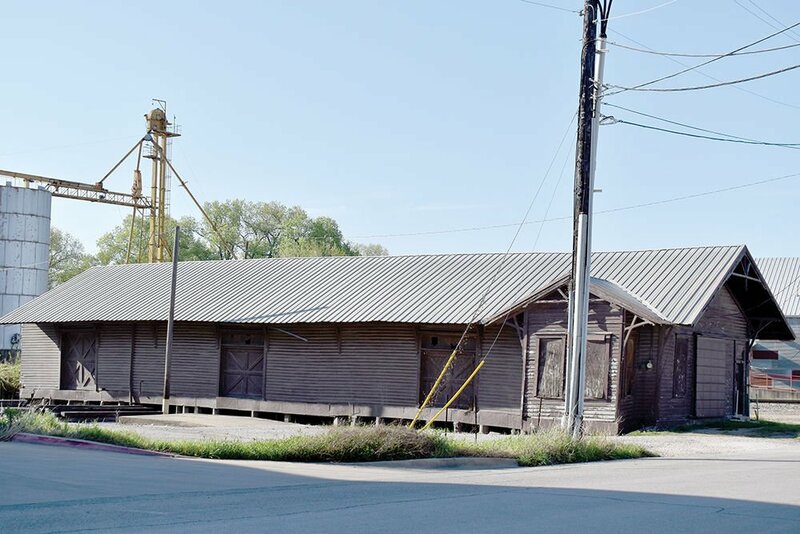 The old railroad freight depot built in 1907 is set to undergo a remodel that will feature space for a restaurant and an office. 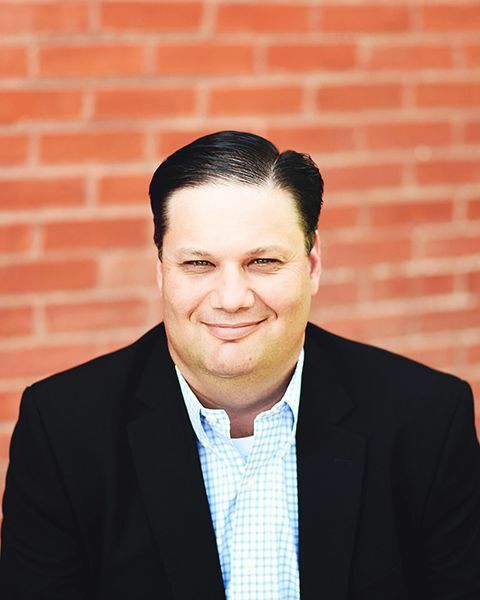 Waxahachie ISD Board of Trustees President Dusty Autrey. A piece of Waxahachie history is about to get new life breathed back into it. The old railroad freight depot located on College Street across from City Hall will be remodeled into space that will allow for a new restaurant and office space. The project is set to go before the Planning and Zoning Commission on April 9. Developer Dusty Autrey said one of the project’s goals is to keep as much of the building’s original look and character as possible. “Well, we want to restore the building back to original as much as possible,” Autrey told the Sun. “We are asking for a planned development for mixed use. We are probably going to put an office on the front of the building where all the ‘old men’ play dominos. My goal is to allow them to continue to play dominos there during and after construction. According to the Ellis County Museum, the freight depot was constructed circa 1907. It was initially built for the Trinity and Brazos Valley Railroad, which went into receivership in 1930 before reorganizing as the Burlington-Rock Island Railroad Co. The building was then referred to as the Rock Island freight depot. “We expect to start work by the end of April and I am going to guess it will be a six- to eight-month construction time,” Autrey said. “I don’t know long it has been vacant. I don’t know how long it has been since the railroad quit using it as a freight depot. When completed, the depot will serve as additional space for a new business to come in and add to the synergy taking place in downtown Waxahachie, Autrey said. The Planning and Zoning Commission meeting is set for 7 p.m. Tuesday, April 9, in the council chambers at City Hall, 401 S. Rogers St., in downtown Waxahachie. If recommended for approval by the commission, the project will go before the city council at 7 p.m. April 15, also at City Hall.